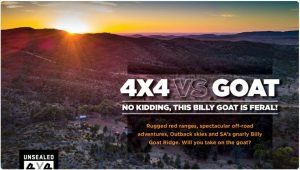 Unsealed 4X4 Magazine – 4X4 vs Goat No Kidding! 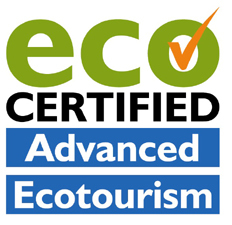 Rugged red ranges, spectacular off-road adventures, Outback skies and SA’s gnarly Billy Goat Ridge. 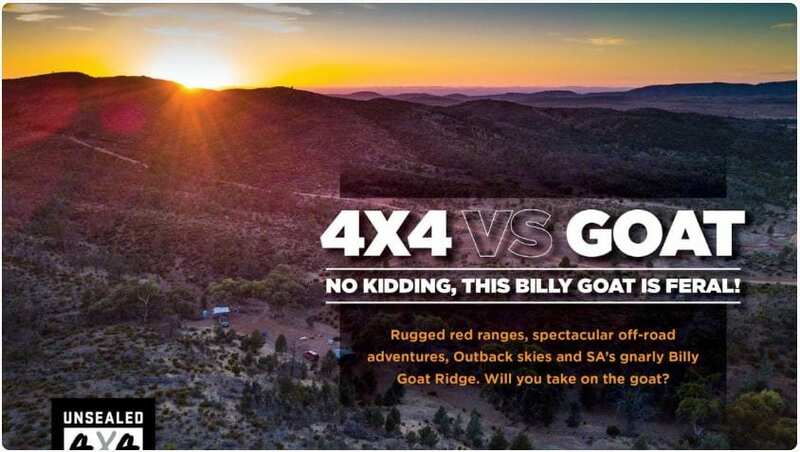 Will you take on the goat?